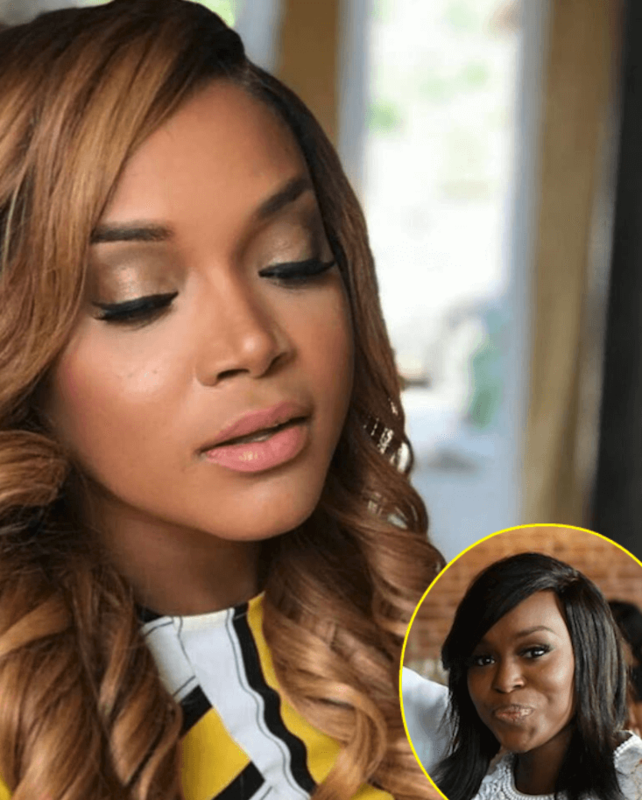 Mariah Huq Drags 'User & Abuser' Quad Webb-Lunceford! Married to Medicine Season 6 just began and the off-screen drama has already exploded between Mariah Huq and Quad Webb-Lunceford. On Wednesday, Mariah Huq took to Instagram Live to blasts her former friend in a blistering 14-minute video — airing out all of Quad’s dirty laundry. The drama started after Quad made shady comments about Mariah during a Watch What Happens Live appearance on Sunday. When a caller asked Quad if she thinks Dr. Heavenly Kimes or Mariah is more fake, Quad chose Mariah Huq and proceeded to slam her Married to Medicine co-star. This prompted Mariah to drag Quad on her Instagram Live. In the following video, the Married to Medicine creator supports Quad’s estranged husband, Dr. Gregory’s Lunceford’s, claims made during his v103 radio interview on Wednesday morning. Mariah Huq and Quad Webb-Lunceford were once best friends but their decade-long friendship slowly fell apart in season two. Married to Medicine airs Sunday night’s, at 8:00 p.m. EST, on Bravo! Peggy Sulahian Claims Kelly Dodd Harassed & Compared Her to ‘ISIS’!